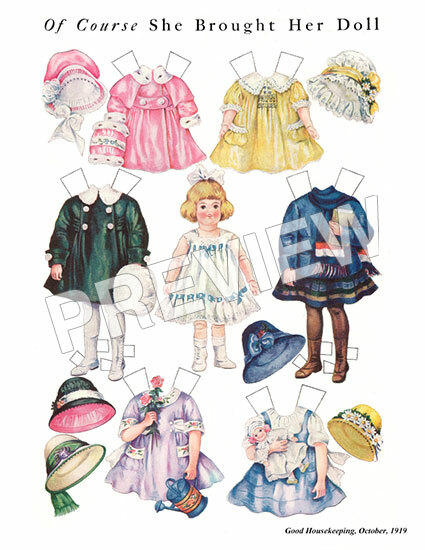 Model: Darling kids and clothes! 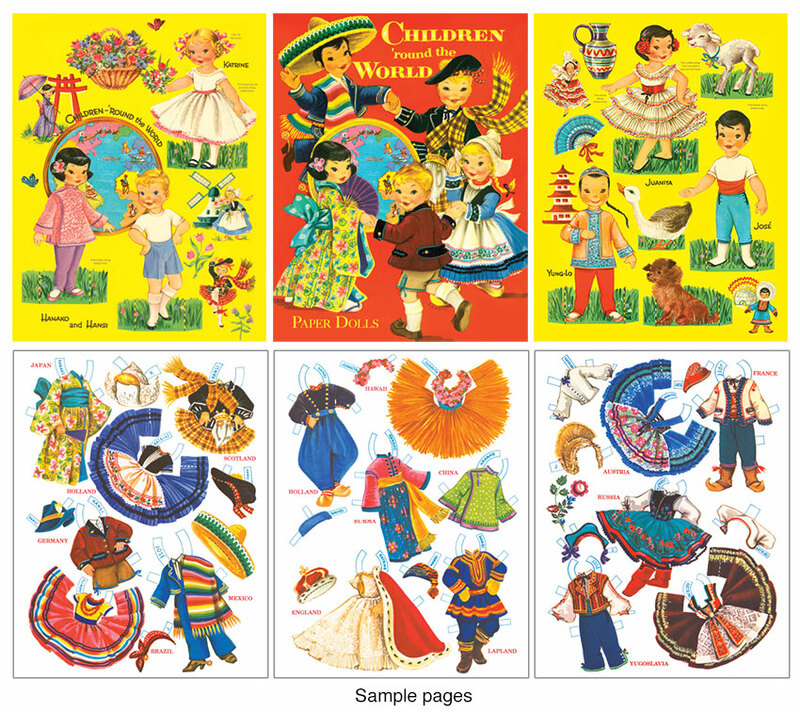 Travel the globe with children around the world paper dolls! 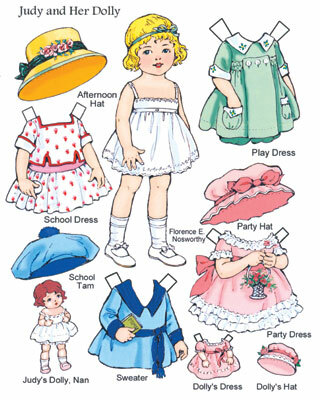 Six sweet stand-up dolls represent 38 international stops, each featuring a fanciful national folk costume such as a Japanese kimono, a Scottish kilt, an Alaskan parka, a Peruvian poncho, a Hawaiian grass skirt and so many more. 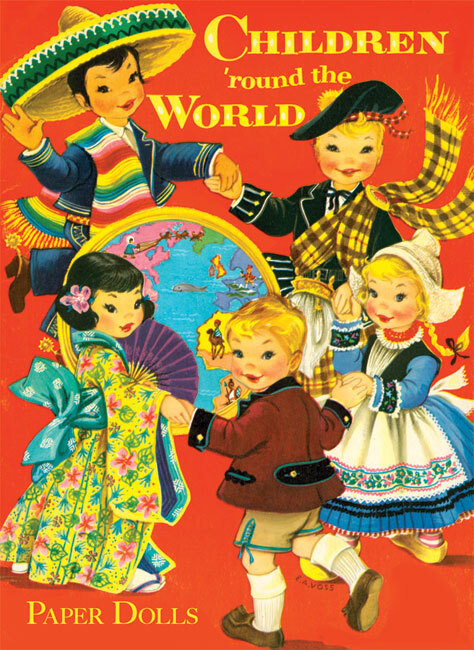 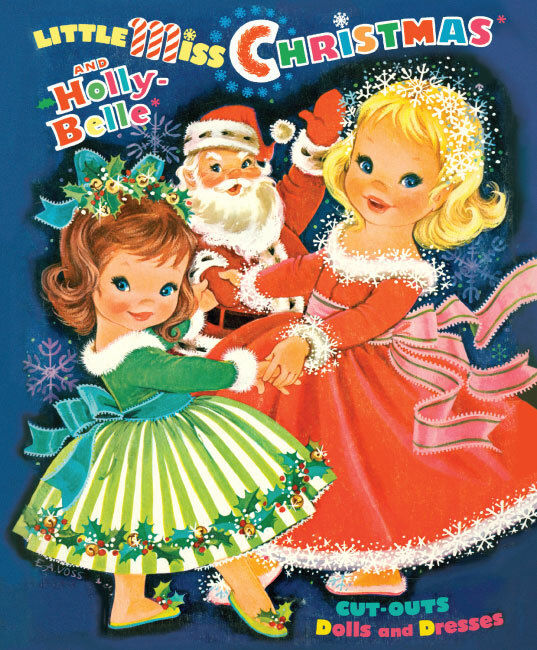 In this 1955 reproduction paper doll book, the cute costumes, many with wrap-around skirts, represent the world as it was more than 60 years ago and include England, Mexico, Brazil, Holland, Siam, Austria, Hungary, Burma, Arabia, Italy, Canada, Egypt, Italy, China, Germany and many, many more. 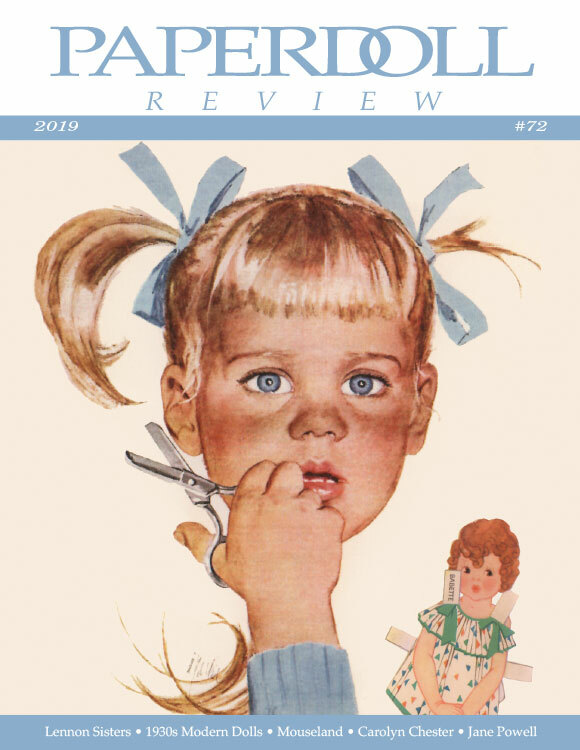 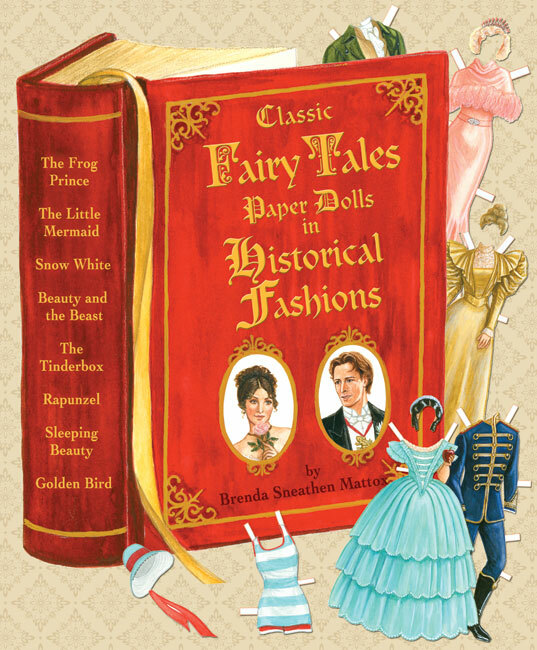 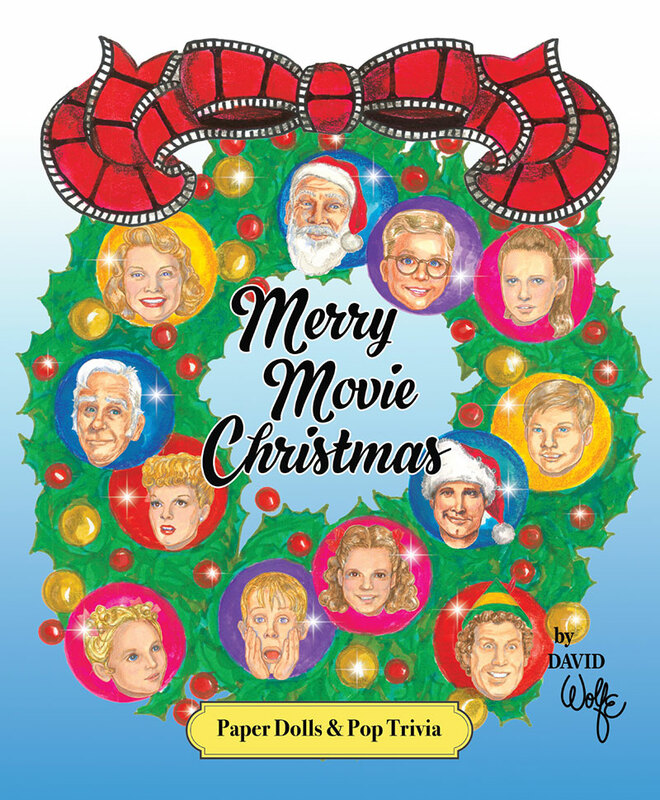 This artful paper doll book is a treasure for collectors and youngsters alike.